Is it time to replace your old garage door opener? As garage door openers age they develop a lot of problems and eventually they will no longer function. 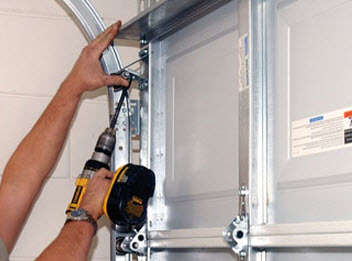 In this day of modern technology there are some features that every garage door system should come with. They will help make your day to day activity easier. Super Tech Garage Door Service will share some of these must have features when you are shopping around for your next garage door opener. The garage door opener remote controller is an important piece to your garage door. It gives you the control from in or outside the garage to open and close the door. This means your remote control needs certain features. One feature is reliability. Some controls are made with a weaker frequency. In a highly populated area such as residential neighborhoods there is a lot of interference that can make the remote fail from time to time. Make sure when you are shopping for a new garage door opener that the remote works on multiple frequencies. This helps make the remote more reliable. Another bonus for a garage door opener that uses multiple frequencies is extra security. Openers that use a single code or frequency can be hacked. Older openers can even be opened with another remote that shares the same coding. Many burglaries have occurred using this method of breaking into your garage and from there, into your home. With newer openers that use multiple frequencies, the code changes each time it is activated, making it impossible to hack. Another feature that you will want with your next garage door opener is a backup power supply. If you lose power and need to leave your home, the last thing you want is your vehicle trapped inside the garage. You can activate the emergency release lever to open the garage door, of course. However sometimes it’s hard to close your garage door afterwards. The effort takes more time out of your day. That is why this is on our must have feature list. Overhead lights are mostly standard these days, yet only a few come with the ability to activate independently. Most turn on when the opener is activated. The good news is that some are now giving us the option to turn on without activating the opener. These lights can help aid you as you walk throughout your garage and especially at night. Other openers come with motion sensors. This is a great feature to have not only to help you see around but it can also add to your home’s security. .
It’s become a major topic for homeowners on how to make your garage door a little less noisy when it is activated. Manufacturers have been listening. 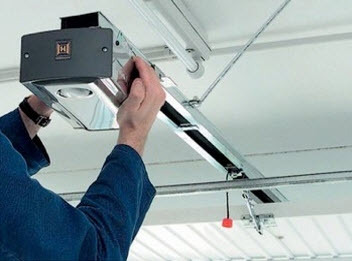 More and more garage door openers have been designed to make less noise when the door is opening or closing. Super Tech Garage Door Service hopes you find this list of must have features helpful when you are shopping around for a new garage door opener. For more advice, you can ask Super Tech Garage Door Service. We will be able to help you find the garage door opener you need. We can also help install and repair any future problems you might have. 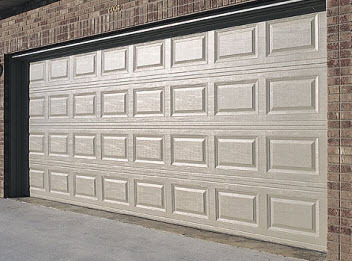 Contact Super Tech Garage Door Service today.